The first and maybe the most important principle is knowledge. 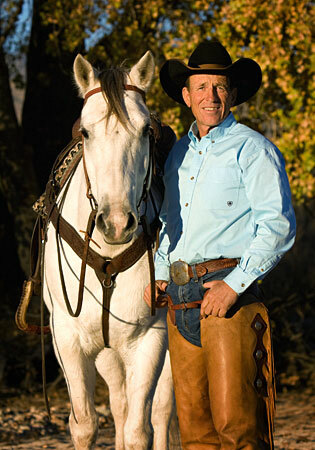 Through Lanny's knowledge and skill, you will achieve things with your horse you never thought possible. The next principle is patience. 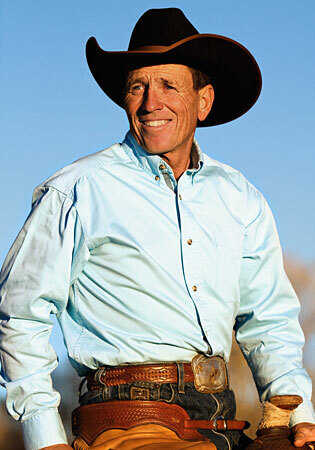 The best horsemen and women in the world are known for their patience when working with horses. When you gain the knowledge, the next step is knowing when to use it and how. Each horse learns at different speeds, but all horses learn best by being asked before being told. Being patient will allow the horse to have a chance to get better and not be forced. Building on knowledge and patience leads to preparation. 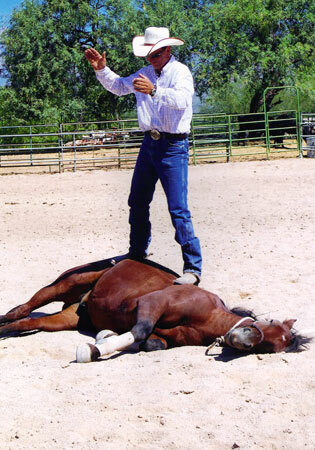 Preparing your horse on the ground will make all the difference when you climb into the saddle. When doing ground work it is not about the amount of time, it is about what results you get from the session. If your horse is understanding and listening on the ground, then you have a lot better chance this will reciprocate when you are riding. Have a plan before you ever set foot in the corral to catch your horse. This plan should be to work on things that the horse does well, and to always teach the horse something new. Never be content with what your horse knows, for this will create a lack of stimulation for the horse and will lead to unwanted behavior. Consistency and repetition are two key principles in teaching a horse. When asking something new of your horse, you must be consistent with the cue and repeat it several times for maximum results. Never think that in one day of teaching something new the horse will be perfect. Things like backing up, side passing, and pivoting can take many days to learn and perfect. These principles are what Lanny uses to build a solid foundation for all horses no matter the discipline. Know what you want from your horse before you try something new. Know your limits when working your horse. Your safety is the most important thing. Remember you are always training your horse to be better tomorrow.